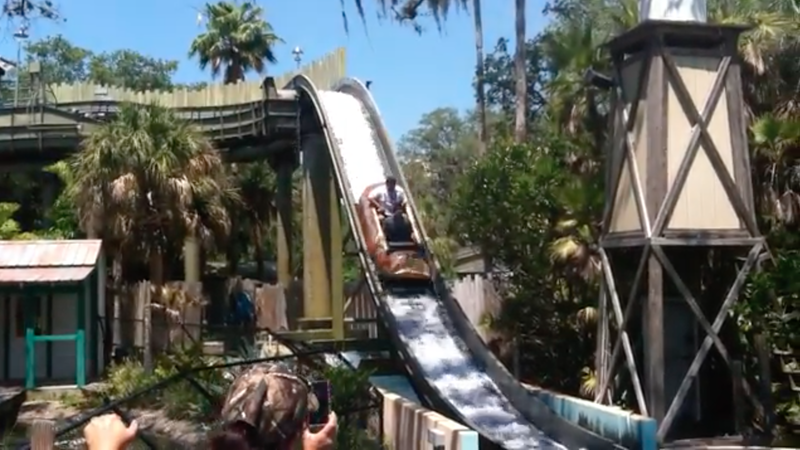 Lowry Park Zoo to Add New Water Ride in Place of Current Flume. At least this one is being replaced by another water ride! It seems that the log ride was closed later this year, and this seems to be the reason why. This is currently the 4th log flume to be closing this year, we've almost lost count at this point! Kennywood, Darien Lake, and California's Great America are all losing a log flume this year. It's never good to see a ride the whole family can enjoy bite the dust for something else, and it's great to see Lowry Park replacing theirs with a similar ride. 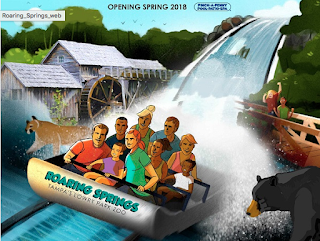 A new river adventure called Roaring Springs is coming to Tampa's Lowry Park Zoo. Opening Spring 2018, the water ride is a family river adventure that everyone can enjoy. "Explorers will board a boat and gently drift along a crystal-clear spring surrounded by native landscape and wildlife. The journey takes a sudden turn when the elevation drops where guests will feel a rush of adrenaline as they experience a 3-story splashdown! The less adventurous can also revel in a rip-roaring splash on the Canopy Walk overseeing the attraction."